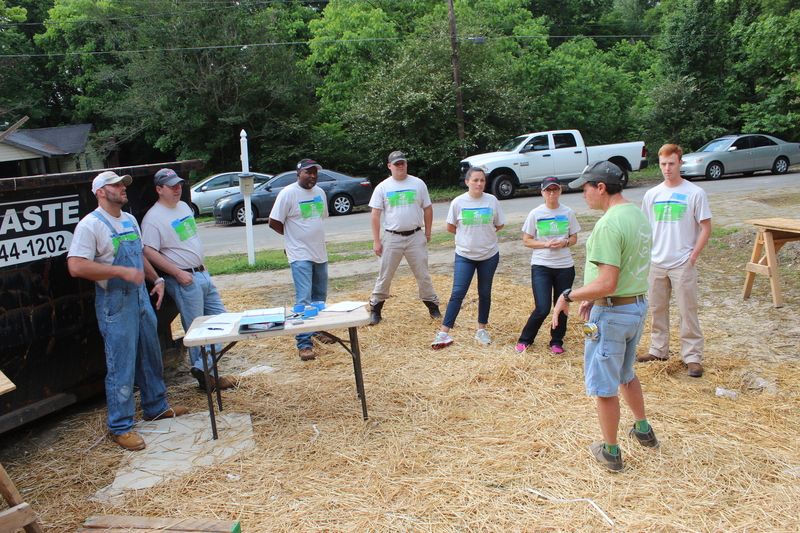 At Doster, our commitment to building lasting relationships extends beyond just the structures we build; we are dedicated to improving the communities in which we live and serve. It is a priority at Doster to support organizations that make such a difference in the lives of our families, friends, and neighbors. 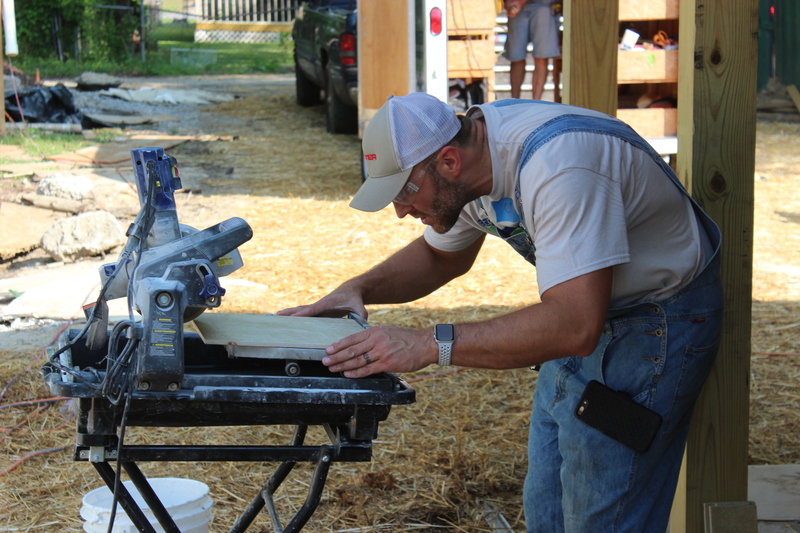 Doster is passionate about building better communities, and we are extremely proud of the countless Doster employees who generously donate their time, dollars and talent to those in need. 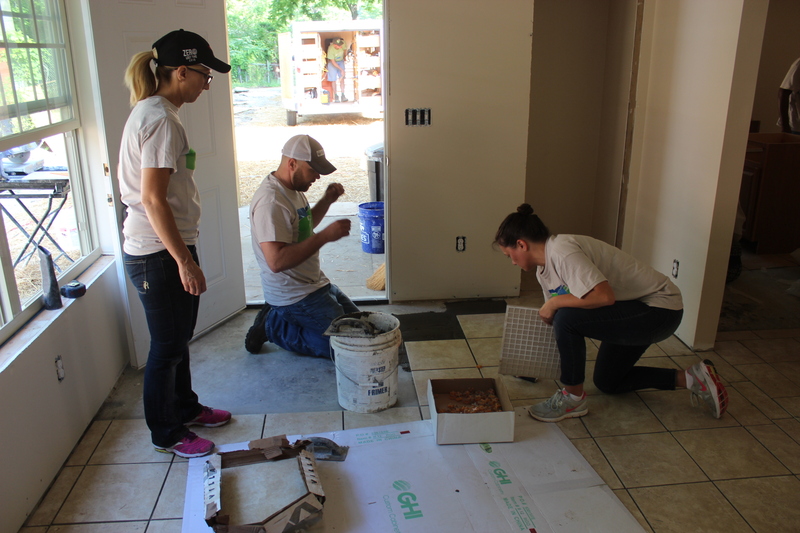 On May 12, 2017, Doster employees volunteered to help build a Habitat for Humanity house in the Greater Birmingham area. 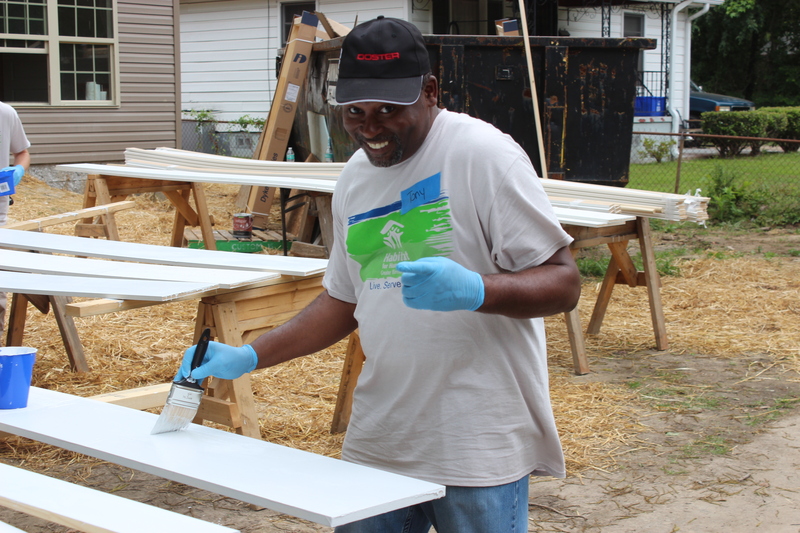 Each year, more than 15,000 volunteers donate their time to build and renovate houses and support the ReStore operations. This gift of time saves and estimate $1 million in labor cost each year. 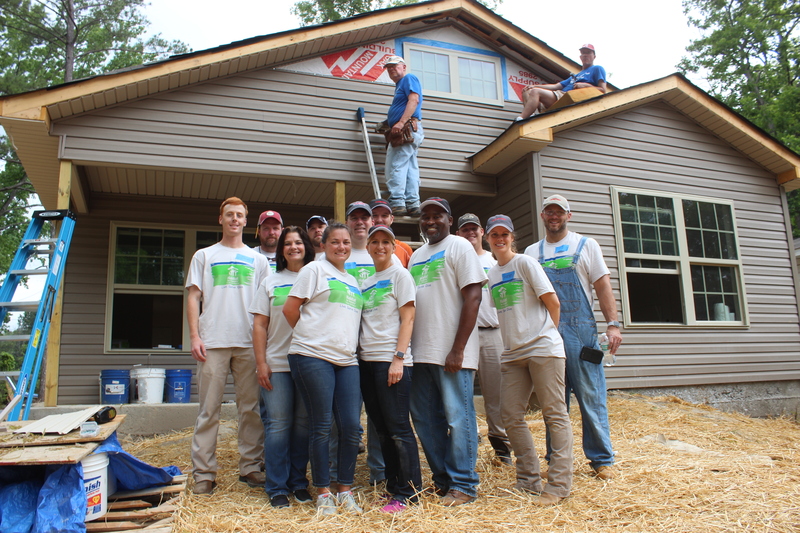 Learn more about Habitat for Humanity here.